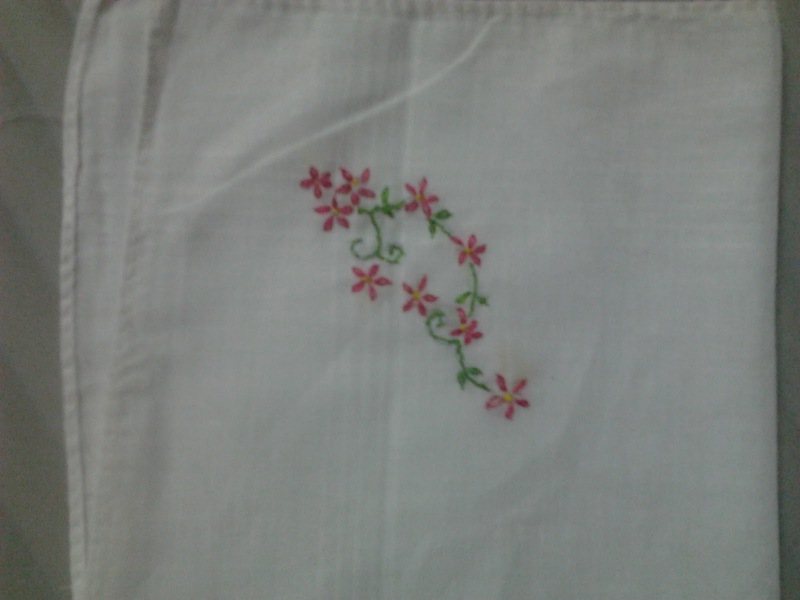 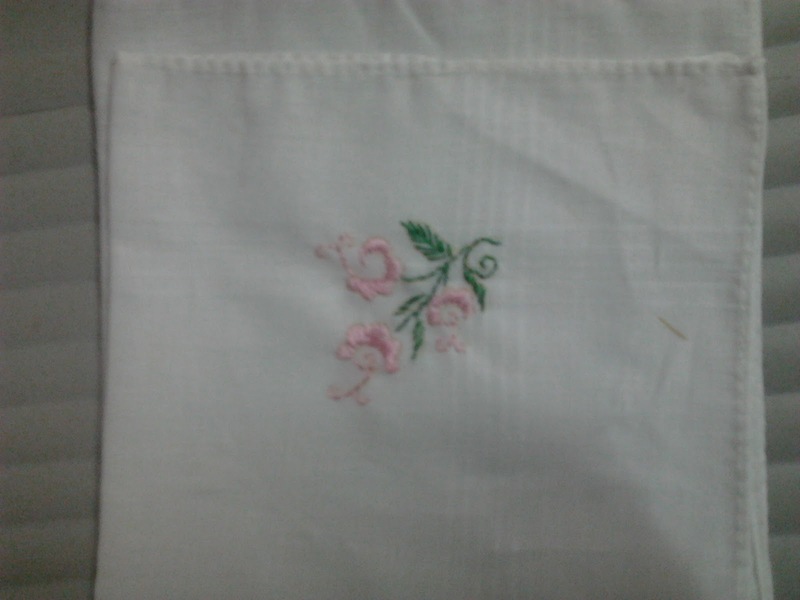 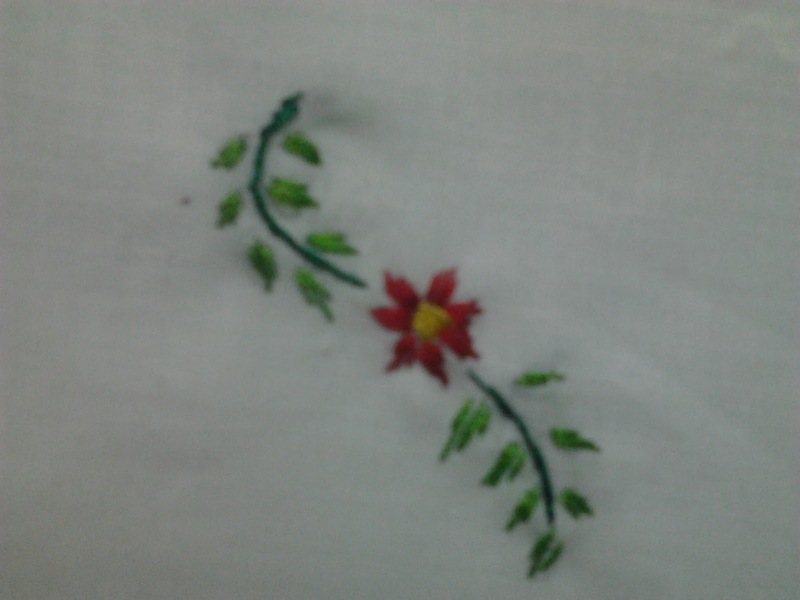 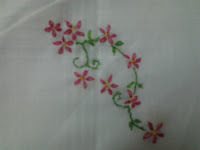 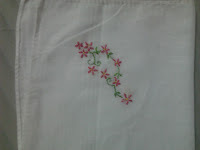 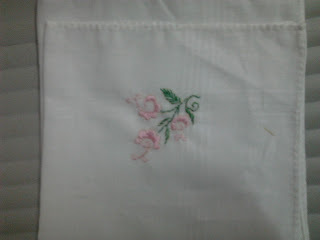 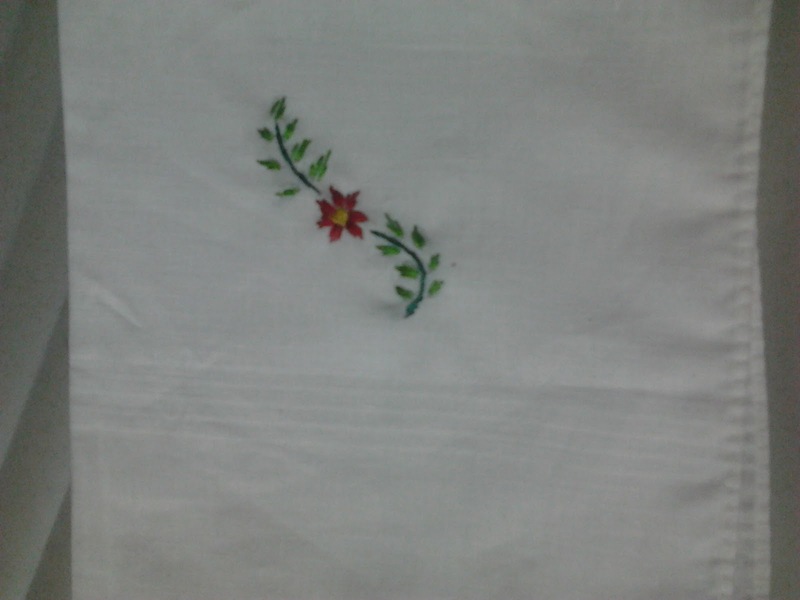 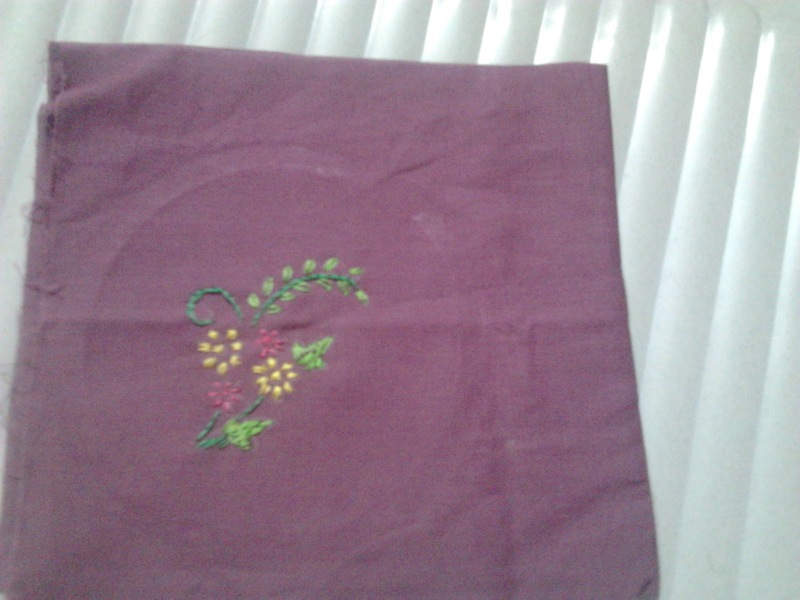 1.satin stitch and lazy daisy for flowers and leaves. 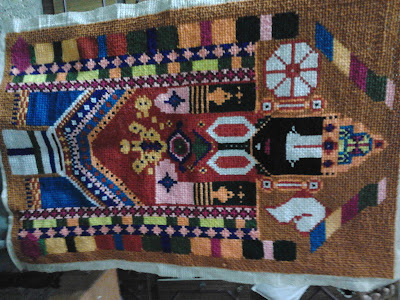 Cross stitch done on a canvas cloth. 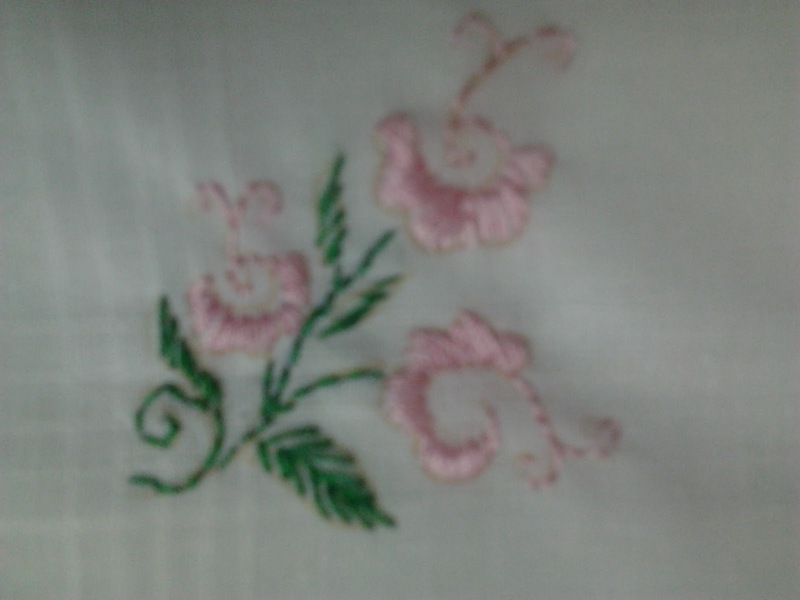 I got the Lord Venkatesa design from my aunt. 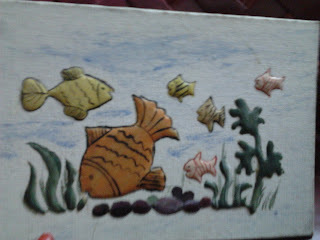 Dimentional painting on canvas board. 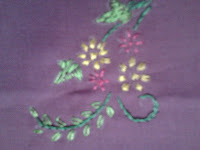 I used fevi tight for the dimentional effect and fabric colours.